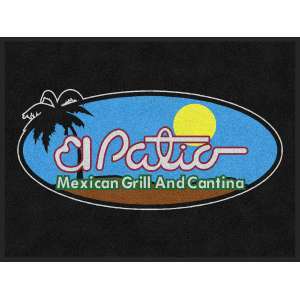 We Have a Huge Selection of Restaurant Table Linen, Aprons, and Towels. 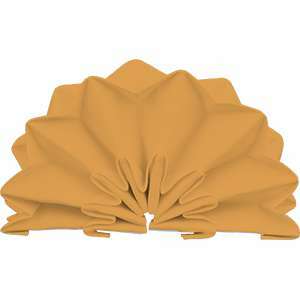 Wide Variety of Napkin & Tablecloth Sizes and Colors Available! 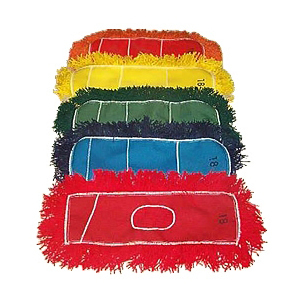 Using CTC’s table linens lets you run a restaurant, not a laundry. 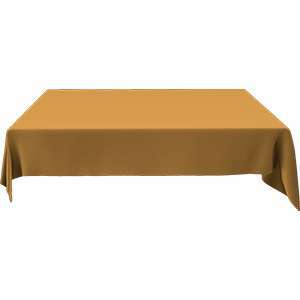 Our huge selection includes multiple color options for tablecloths and napkins as well as multiple tablecloth sizes including 54×54, 61×61, 72×72, 85×85, 54×120. Our business values quality in the products and service, making sure that you are happy and content with the service that we provide. 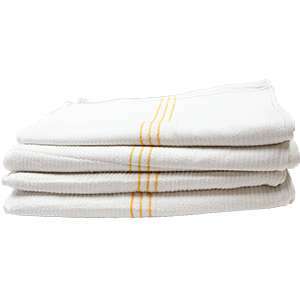 Our linen products are the best of the best. 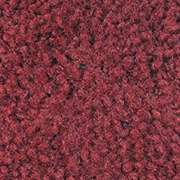 We offer a variety of colors and sizes. Whatever your business needs, we’ve got it. We make sure to provide only the finest products for your business. Our service is top-of-the-line. We make sure to provide on-time delivery based on your business’s needs regarding delivery schedule and product requests. We value our customers and providing them with quality service each and every day. 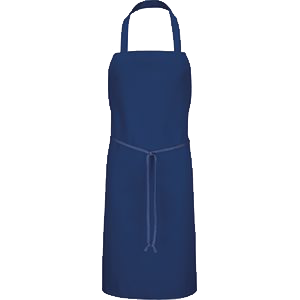 Investing in quality aprons is a great choice for your restaurant. 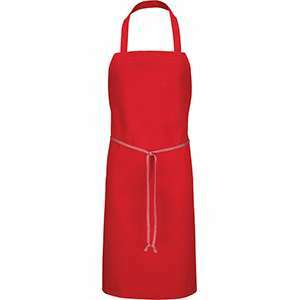 Aprons are a great way to protect your employees, their clothing, and maintain the integrity for your business. Waiters and other employees who wear aprons portray the company’s image, providing a sense of professionalism for the employee. 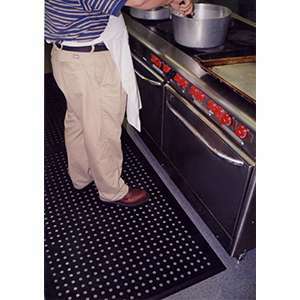 CTC aprons protect you and your clothes from kitchen and restaurant hazards. 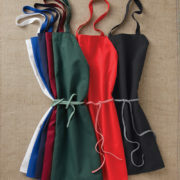 Our apron service will take care of buying, washing, and cleaning your aprons. We know how important appearance is to you and your customers. That is why all of CTC’s aprons are pressed and ready to wear. 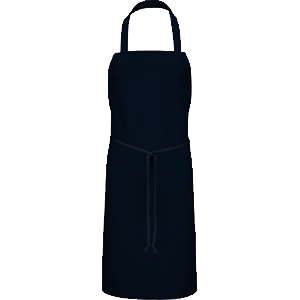 We provide quality aprons for your business, in order to shine a light on your business and employees’ excellence and professionalism. 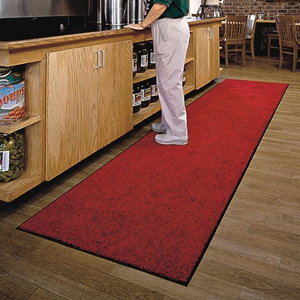 Equip your restaurant’s kitchen with topnotch quality linen products! Choosing the right linens and towels will give your kitchen the boost you never knew it needed. 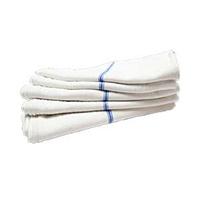 Linens used in the kitchen are some of the most heavily-used, battle-torn linens in any restaurant. 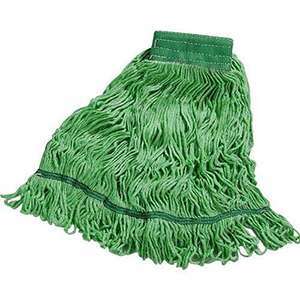 Many restaurant owners and managers make the mistake of buying low-quality, cheap towels and aprons because they think they’ll be easier to replace. But in the long run, all these small replacements add up, making these products just as expensive as higher-quality linens. 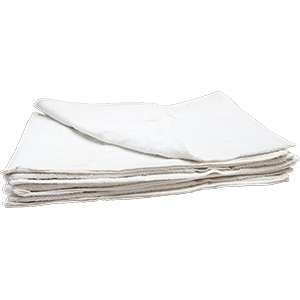 Why not invest in renting high-quality, heavy-duty kitchen linens? Maximize every cent you put into the most essential, most basic needs of your restaurant kitchen with CTC’s line of kitchen products for rent! Our wide range of kitchen products are designed with restaurants in mind. 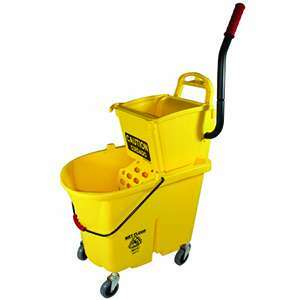 Constructed of only the best quality materials, our products are made for hard, long hours of combating grease, grime, heat, and a whole palette of food stains in the restaurant kitchen. 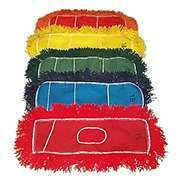 They also come in a variety of styles to accommodate front & back of the house needs.. Here at CTC, our aim is always to achieve complete customer satisfaction. 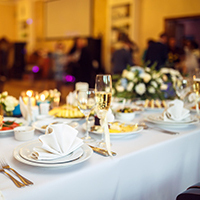 Along with our excellent customer service and top-grade products, we also assure every restaurant owner of the safety of the items we offer for rent. Each item on this list is guaranteed to be kitchen quality and is exclusively rented out to commercial kitchens alone. 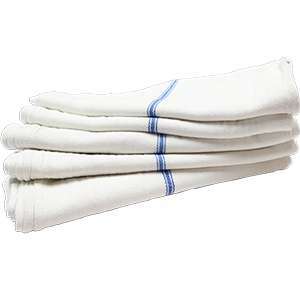 These linens are never rented out to non-kitchen establishments, so the quality and cleanliness is always trustworthy. Check out our range of kitchen products designed for cost-effectiveness that puts quality in whatever quantity you need them to be!